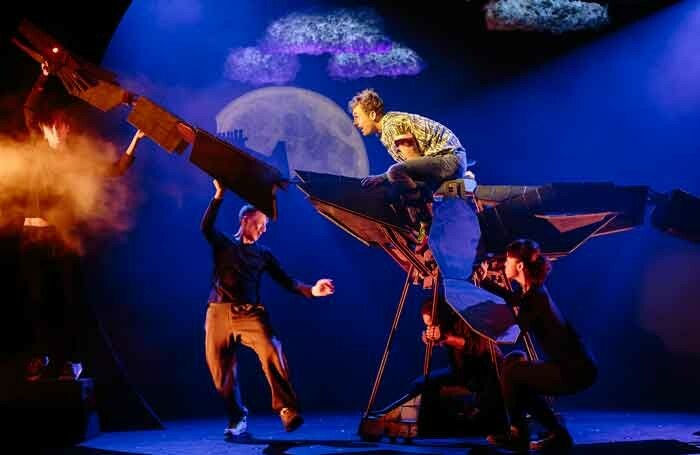 Dragon, the magnificent theatre show created by Vox Motus and The National Theatre of Scotland, with the Tianjin People’s Art Theatre of China, played a sold out run at the Edinburgh International Festival last week. Once again it wowed the critics. It features an orchestral score by Tim Phillips. Check out The Scotsman review here. Photo by Peter Dibdin. The show is currently broadcasting to massive audiences in the UK, where the first episode was watched by over 8 million viewers. 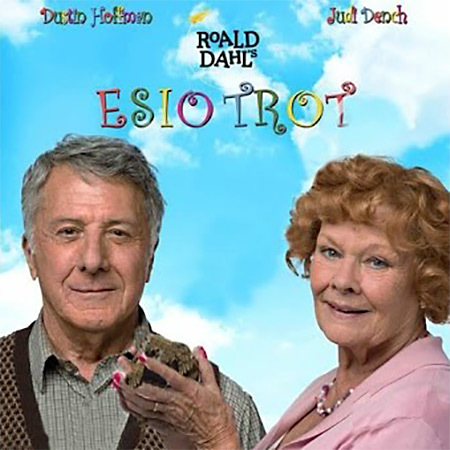 Esio Trot, starring Judi Dench, Dustin Hoffman, and James Corden is released New Year’s Day in the UK. The new Electric Teepee website is now launched, hope you enjoy it! 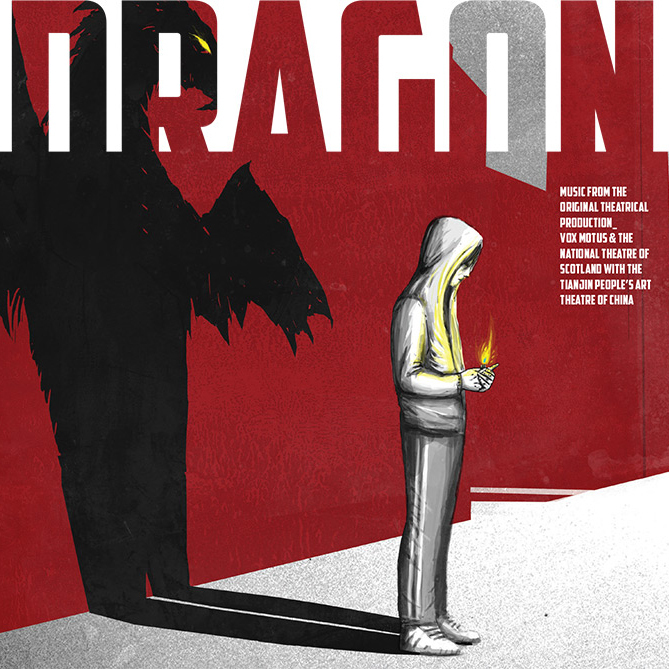 Tim’s orchestral soundtrack to Dragon, the international co-production between Vox Motus and the National Theatre of Scotland with the Tianjin People’s Art Theatre of China, is now available on iTunes. Physical cd’s are available from Amazon and CD Baby. Click here to order.